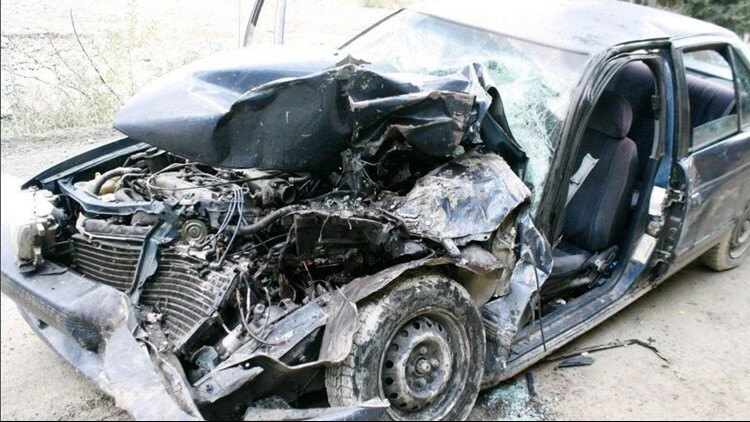 A collision in N. Idaho killed two people Sept. 12. One of the children had to be airlifted from the site of the wreck, and was listed in critical condition Wednesday. CLARK FORK -- A collision in North Idaho killed two people and sent three children to the hospital Wednesday afternoon. The crash happened at 4:55 p.m.on Spring Creek Road in Clark Fork. According to Idaho State Police, 39-year-old Vicki S. Dettwiler-Hunter of Clark Fork was driving north when she crossed over the centerline while going around a curve. Dettwiler-Hunter's Nissan Sentra then crashed head-on into an oncoming Dodge 3500 pickup driven by 21-year-old Kyler A. Burnham of Sandpoint. Dettwiler-Hunter and her passenger, 57-year-old Jamy L. McCoy of Cape Canaveral, Florida, were killed on impact. Neither was wearing a seatbelt, police said. Three children riding in the Nissan - two of which were buckled in - were also injured in the collision. One of the children had to be airlifted from the site of the wreck, and was listed in critical condition Wednesday. Burnham, who was wearing a seatbelt, wasn't hurt. The crash blocked the road in both directions for three hours.